Specialty Services | March Consulting Associates Inc.
March provides in-house training on a variety of subjects ranging from health and safety to technical engineering topics. Some of the topics we have recently offered are outlined below. 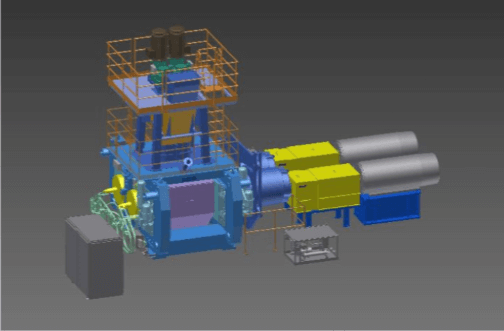 Our team of Engineers and Designers perform state of the art simulation and finite element modeling of complex structures using STAAD.Pro and ALGOR. These models are used to determine stresses and deflections in tanks, bins, silos, foundations and structural connections. March’s engineers have developed expertise in analyzing complex material behaviour such as orthotropic and viscoelastic materials. 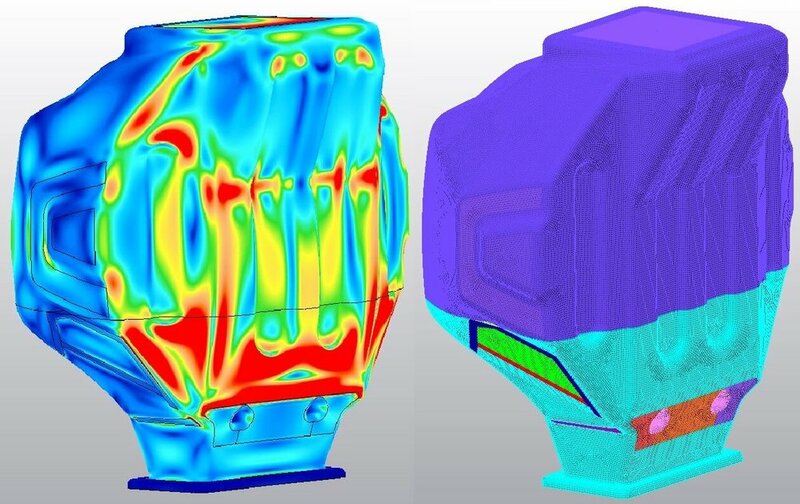 For mechanical and structural systems subjected to dynamic loads, March’s engineers perform free and forced vibration analysis using Finite Element Modeling (FEM). Such models are critical in assessing fatigue life of structures and avoiding vibrations due to resonant frequencies. In summary, our asset integrity group’s expertise in FEM provides owners with safe, cost effective and optimized solutions. Asset Integrity has emerged as a significant area of focus in the Saskatchewan mining industry. At March, we have developed proven asset integrity philosophies and procedures that reduce costs, downtime schedules, and risk for our clients while ensuring that their assets are safe. March works hand in hand with our clients to ensure that each asset is safe to operate and that the most critical assets are fit for purpose. March is proud to be a leader in Asset Integrity in Saskatchewan, and we are dedicated to staying ahead of industry and economic trends. Safety, environment, and risk management play an integral role in every step of a project, from planning and design to construction management and commissioning. That is why we are dedicated to remaining at the forefront of safety and environmental risk assessment practices and trends. March’s commitment to safety and environmental management has given rise to a corporate culture of success that emphasizes excellence in safety performance and environmental stewardship underpinned by a formal health, safety and environment policy and a quality policy. These policies are supported by an extensive set of procedures published in our Health and Safety Manual and ISNetWorld™. Well managed projects start with a project specific environment, health and safety plan that works with the client’s existing health, safety and environment systems to build leading edge risk-based programs. We believe that working with our clients to develop health, safety and environmental management systems, commensurate with the project complexity and size, is the best way to ensure that programs are successfully implemented, managed and maintained. Risk assessment provides a formal method of identifying health, safety and environmental risks through recognizing hazards, assessing the effectiveness of existing controls and developing recommendations to mitigate risk. March will conduct hazard analyses and risk assessment of the health, safety and environmental aspects of the project to provide for effective mitigation and control of potential impacts from these aspects. Our collective experience includes successfully managing, coordinating and conducting Environmental Assessments (EA) and developing comprehensive Environmental Impact Statements (EIS) to meet the requirements of the Environmental Assessment Act (Saskatchewan) and the Canadian Environmental Assessment Act. We have extensive experience in mining and processing, engineering, construction, environmental management, safety management, risk management, government liaison, EA coordination, EIS preparation and industrial operations licensing and permitting. Arc Flash is caused when an electrical explosion occurs with a massive energy release, causing intense heat and light which results in molten metal debris and shrapnel. There can be a number of causes in an arc flash incident including equipment failure, human error or any other action that short circuits energized parts. An Arc Flash Hazard Analysis evaluates the energy released in the event of a short circuit fault to the electrical distribution system and determines the magnitude of the fault current, duration of the arc and working distance from the energized conductor. To effectively mitigate these hazards, it is critical to combine the information available from short circuit analysis and protective device coordination to optimize protective device performance. 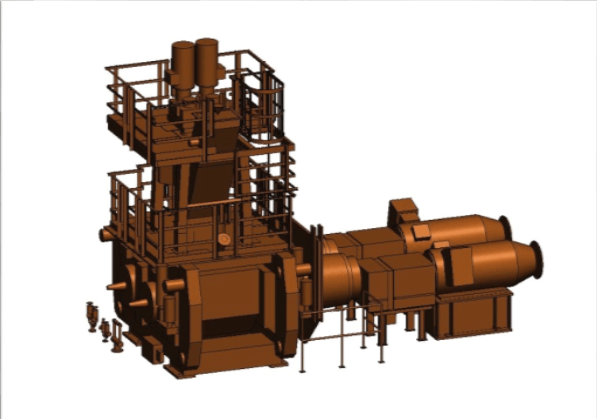 Our team of Engineers and Designers use advanced 3D modeling software to create drawings that link the material, equipment specifications and documentation. This combination allows for superior record and data management. Full 3D modeling is our standard practice and has been proven to minimize installation costs while reducing installation time. Our 3D interference detection virtually eliminates high-cost field modifications. In the event of a failure, forensic Engineering is the application of engineering principles to the models and designs that were used during the initial construction process. The result of the investigation is to find the root-cause of the failure(s) or other performance problems.